The chapter presents up-to-date estimates of Italy’s regional GDP, with the present borders, in ten-year benchmarks from 1871 to 2001, and proposes a new interpretative hypothesis based on long-lasting socio-institutional differences. The inverted U-shape of income inequality is confirmed: rising divergence until the midtwentieth century, then convergence. However, the latter was limited to the centrenorth: Italy was divided into three parts by the time regional inequality peaked, in 1951, and appears to have been split into two halves by 2001. As a consequence of the falling back of the south, from 1871 to 2001 we record s-divergence across Italy’s regions, i.e. an increase in dispersion, and sluggish ß-convergence. Geographical factors and the market size played a minor role: against them are both the evidence that most of the differences in GDP are due to employment rather than to productivity and the observed GDP patterns of many regions. The gradual converging of regional GDPs towards two equilibria instead follows social and institutional differences – in the political and economic institutions and in the levels of human and social capital – which originated in pre-unification states and did not die (but in part even increased) in postunification Italy. This paper was distributed by NEP-HIS on 2013-12-29. The author, Emanuele Felice, engages with the mother of all research questions in the economic history of post-Unification Italy, which is “why did the south fall behind?”. The large and widening economic gap between the north and south of Italy remains one of the “big topics” in Italian economic history and one upon which consensus is far from being reached. The paper by Felice aims at providing both new quantitative data to assess this gap and a discussion on what caused and, equally important, what did not cause the formation and persistence of the north/south divide. Let us start with the quantitative assessment. Felice provides new estimates of regional GDP at present borders. Given the long-run perspective adopted, it is necessary to make sure that we are comparing the same regions through time. 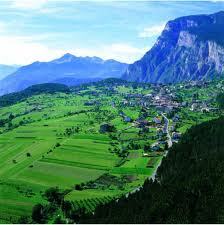 This is not straightforward for Italy as it experienced several changes in its borders between 1871 and 2001. Felice collected detailed data from foreign (mostly Austrian) sources on territories that eventually become part of northern Italy. This data enables him to produce regional GDP per capita estimates for 10 year benchmarks from 1871 to 2001. Felice then measures convergence and divergence across regions. The bottom line is that Italian regions diverged during most of the period under study. This divergence exacerbated the most between World War I (WWI) and the late 1950s. Then during the so called “Economic Miracle” of the 1960s, Italian regions experienced a degree of convergence. This convergence took place during a period of very high economic growth in the north and Felice attributed this convergence to the heavy subsidising of the southern economy. Felice also observes that while the south failed to catch up with the rich north, the northeast and centre succeeded in the task, reaching similar GDP per capita levels to those of the original Industrial Triangle towards the end of the 20th century. After the number crunching, Felice moves on to tackle the determinants of the income inequality. Following the path of a debate almost as old as Italy, he focuses on some well known hypothesis. The first one is that the south had a geographical disadvantage either in terms of factor endowment or market access. Felice discards the first hypothesis noting that differences between the north and south were not as marked and that the macro-areas were more different within than between them. Are a result the endowment argument is not a good candidate to explain the north-south divide. On market access, Felice notes that the south had a fairly high access to markets in the period before WWI compared to the north and the situation reversed gradually. Also, after WWI regions with a quite low access to markets (Trentino Alto-Adige and Valle d’Aosta) managed to reach high levels of GDP and regions in the south with a good access to markets performed poorly in GDP growth. After excluding geographical factors, Felice discusses the human element to explain divergence. He looks at human capital, social capital and institutions. At the time of unification, the south was lagging behind in both human and social capital (for a more detailed discussion and some numbers see Felice (2012)). Felice’s thesis is that economic development in the south was highly affected by its low human capital until WWII. In spite of the catch up in literacy rates after WWII, measures of social capital show that the south has never reached the level of the north. The persistence of the gap has therefore to be attributed to persistence of low levels of social capital that allowed the consolidation of poor institutional settings as well as the flourishing of organized crime. Reading Felice’s paper, one’s impression is that the author managed to convey several years of quantitative research into a nice narrative on how the south fell behind. He uses a mix of hard data and qualitative reasoning to guide the reader through. In particular, he takes timing of turning points (i.e in market access, state intervention or catch up in literacy rates) to explain how different elements could or could not explain the divide. He also uses the case of the northeastern regions to explain how path dependence can be overcome (the northeast had very low levels of human capital at the time of unification but managed to catch up with the rest of the north). 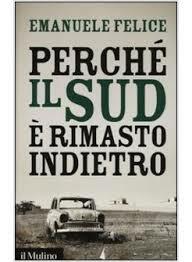 For the Italian readers, Emanuele Felice, 2014, “Perche’ il Sud e’ rimasto indietro”, Il Mulino, Bologna. To conclude, it is often the case that this narrative argues that the south was not disadvantaged in all the factors and that different periods were driving economic growth in the country. However, it seems like it was advantaged in a given factor of growth only when that factor was not important. For example, it had a good market access before WWII, when human capital was more important; it had cough up in terms of human capital after WWII but at that time social capital started being more important. The picture that emerges from this work is that the south suffered from a mix of poor starting conditions, bad timing and unfortunate development strategies that trapped it into the gap that we still observe today. 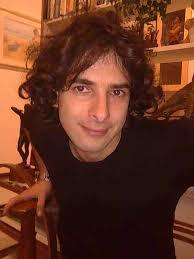 Emanuele Felice, 2012. 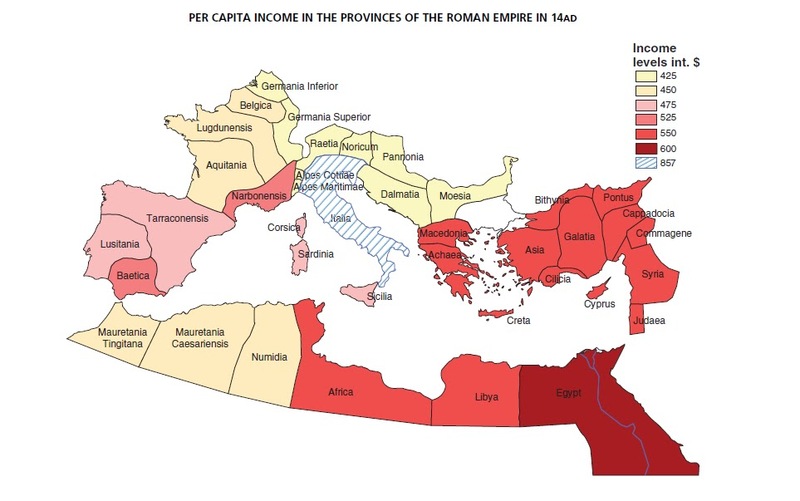 Regional convergence in Italy, 1891–2001: testing human and social capital, Cliometrica, Journal of Historical Economics and Econometric History, Association Française de Cliométrie (AFC), vol. 6(3), pages 267-306, October. 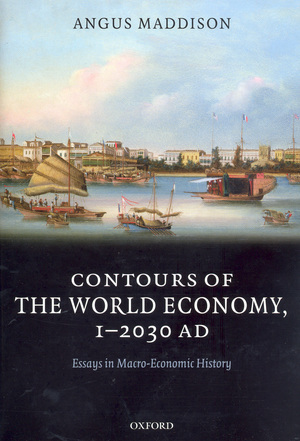 This entry was posted in Analytic Narratives, Economic Geography, Economic History and tagged geography, human capital, institutions, Italy, long-run economic growth, regional convergence on 2014-01-20 by missiaia.